Are you wishing for the love of a lifetime? Maybe you’ve lost your mojo or maybe you’re still searching for Mr. Right. Wherever you're at, you're struggling, and the pain isn't getting any easier. The truth is, you’ve been struggling to have what it is your desire and deserve when it comes to love. You're ready to know WHY you don't have the love you long for, and the steps to get you where you want to be. • You're struggling in your current relationship and you want to reignite the love in a whole new way. • The passion you desire is lacking from your current relationship. • You're constantly triggered by your significant other, and you're ready to REALLY find out why. • You'd you like to know why you keep ending up with someone similar to your parents or care givers. • You no longer want to be scared in a relationship or think it is not possible to attract a healthy conscious man or woman. • You'd like to release your fears of intimacy and vulnerability. • You'd like to experience relief from the deep sadness of feeling alone or like a failure. • You'd like to free yourself from feeling unworthy of love. I created this program after spending years in co-dependent and dysfunctional relationships... and frankly, I wanted more. This is the process I went through myself and healed those parts of me that were no longer working in my life. It all starts with self acceptance and radical self love. But first we must unravel the sub-conscious mind that directs 90% of our actions and behaviors. What are those limiting beliefs and woundings that keep us in the same patterns of painful and or dysfunctional relationships? When we are able to be fully honest with ourselves and decide to heal and change those old patterns….we start to attract the relationships we truly desire. It is all about energy and vibration. Everything is a vibration. The law of attraction. I'll guide you through my process of clarifying the attributes that create your "ideal" relationship. You'll leave with a comprehensive list that is fueled by your desire and your innate needs. We then explore your childhood by identifying the personality traits of our caretakers. We look at their strengths and their opportunities for growth, and see how these attributes have been holding you back in your quest for love. We then look at what limiting beliefs you may or may not know are holding you back. We break down your sub-conscious programming and create action items to address each one. 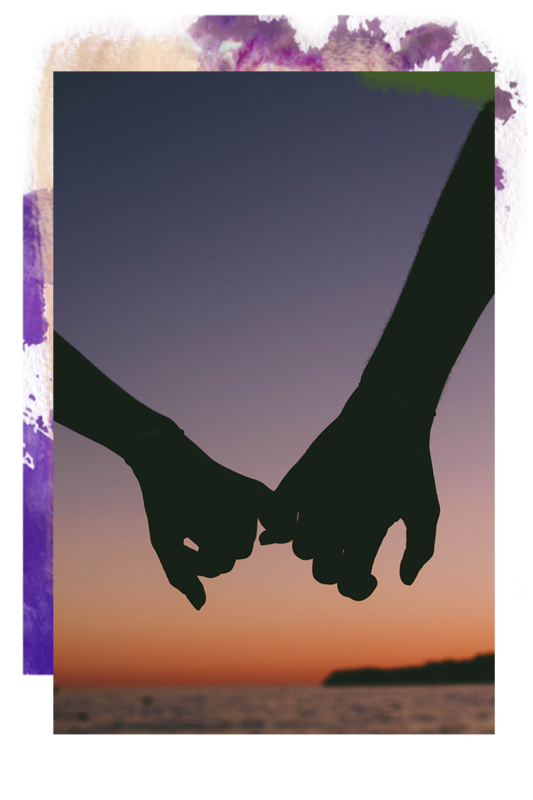 You'll leave with clarity around WHY you're not experiencing the relationship you relish for, and HOW to create a relationship that shifts all of the patterns you thought impossible to break. Your ideal relationship is as unique as you are. This day long process helps you uncover your desires and needs when it comes to calling in the love you long for. The conscious couple is not attached to the outcome of the relationship - growth comes first. There are always ah-ha moments in this process for the participant. New ways of viewing things. New opportunities for growth and awareness. When we become fully aware of our own defenses and mechanisms that keep us stuck in relationships that have lots of power struggles...we are creating the space to change and show up differently in our relationships. You will learn techniques of what to do when you are triggered by the other person. What to do when you know you are right and they are wrong. When you feel frustrated and don’t feel heard or understood. You will learn ways to communicate to get your needs met. Caroline has been very helpful in getting us to see the whole picture of our marriage and our lives. 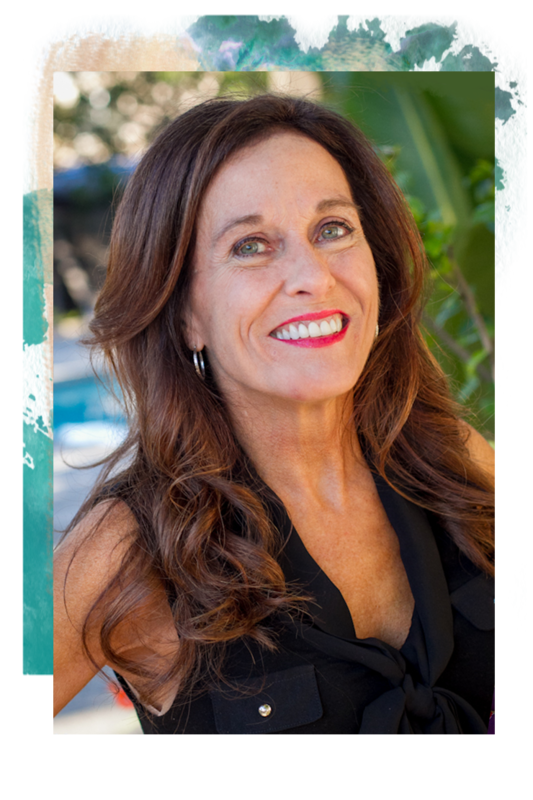 She has guided us through the couple’s process with direct intention and a thorough understanding of each of our wants and needs so we can each decide what we want together. We both can be heard and without the pain and guilt. I highly recommend Caroline and the programs and courses she offers. Thank you Caroline!